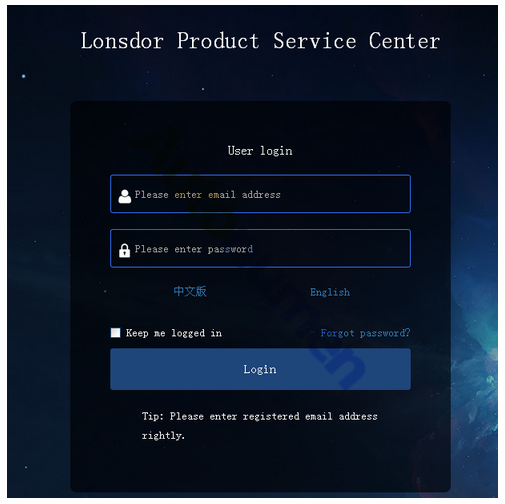 How to bind and activate your Lonsdor JLR-IMMO key programmer? JLR-IMMO key programmer has been newly published by Lonsdor company. And it is in stock on Carkeydeals.This programme is a IMMO device for Jaguar and Land Rover. 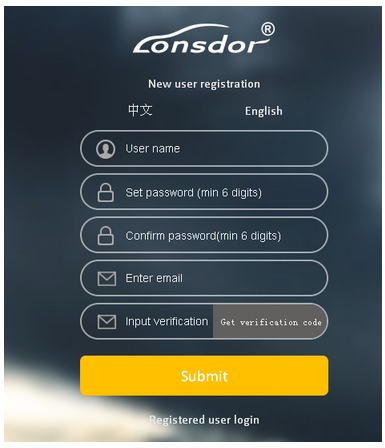 It’s designed to program car keys and applicable to above 95% of Jaguar and Land Rover models currently (VPW protocols of Jaguar’s old model is unsupported). 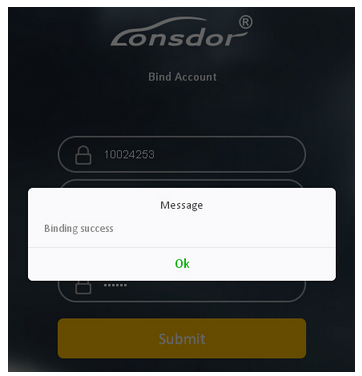 Here i want to show you how to bind and activate your Lonsdor JLR-IMMO. Click【Register】and follow prompt messages to complete registration( as shown in below image 2), then log in. 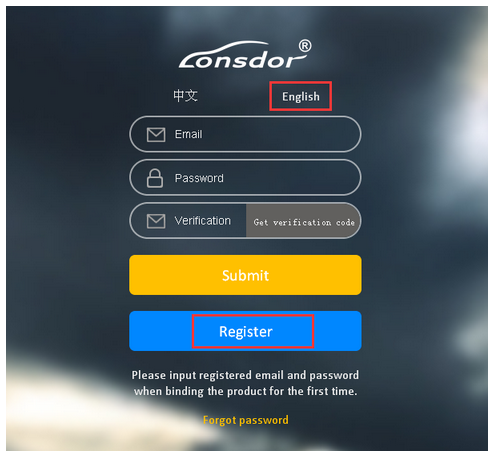 Note: If you ever bound Lonsdor product, please directly type your account, password and verification code to login. After successfully logged in. 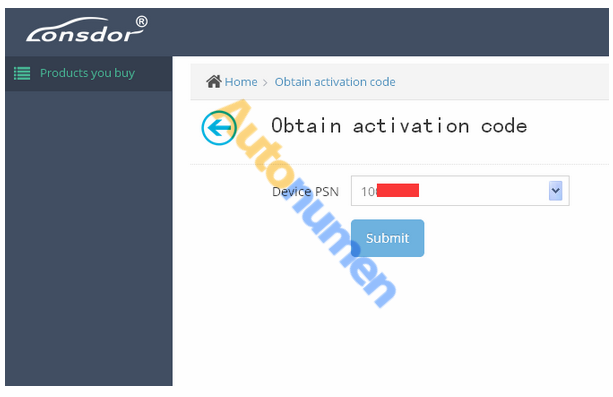 Please enter device PSN & registration code as per the prompt, and set device password. Click 【Submit】to bind device. 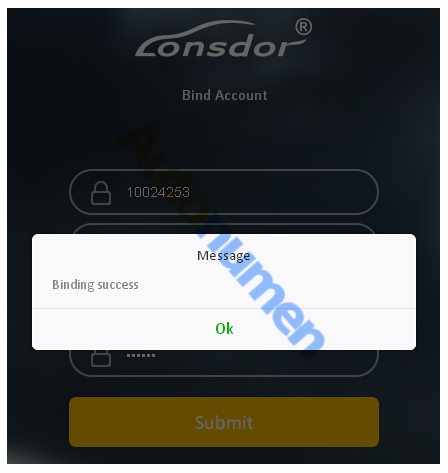 After successfully bond the device, go visit: http://u.lonsdor.com to log in. 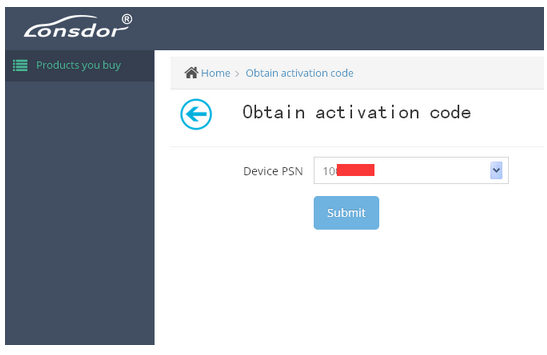 Please be sure that the device PSN shown on the page is consistent with your device. 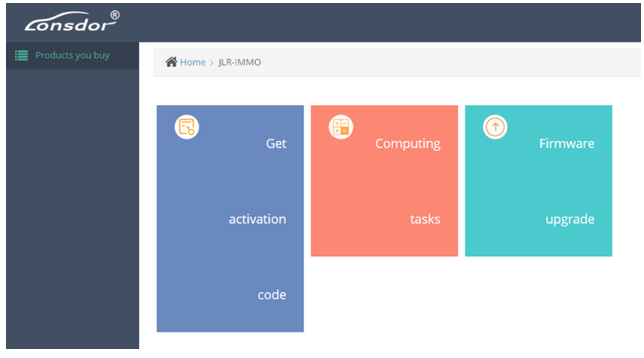 Then Click【Submit】to get activation code. 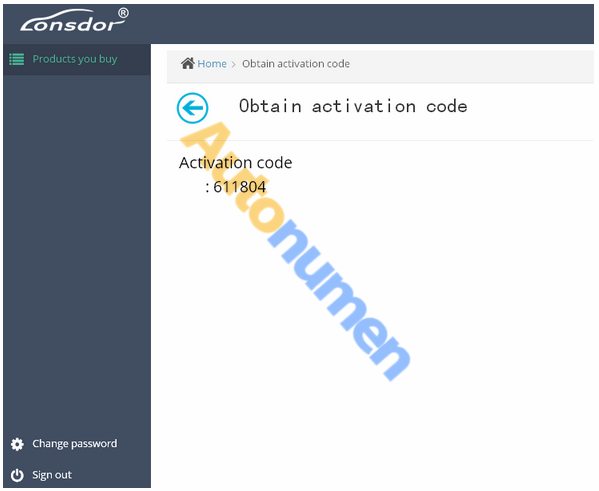 Enter the activation code to activate your device.. Tags: JLR IMMO Key Programmer, JLR Key Programmer, JLR-IMMO, JLR-IMMO Jaguar Land rover Key Tool, Lonsdor JLR Key Programmer, Lonsdor JLR-IMMO, Lonsdor Key Programmer	.